You can browse through the content that we feature on our website, provided that you will comply with the intellectual property rights. Despite how much time and care we put into our website, please understand that sometimes we will have errors, inaccuracies or server problems. Please don’t hold us liable we will make sure that they will be corrected or the service will be provided in other ways. We prohibit you to republish, reproduce or broadcast our tips in any form without consent from a member of the BettingAccas team. All visitors and members must adhere to the terms and conditions. If you do not agree with these conditions of use, we recommend that you do not use our service. Following UK gambling law, we expect our users to be over the age of 18 and prohibit anyone under the age to be using our service. We have the right to ask for proof of age to account members at anytime. To receive premium football tips you must create a membership account by filling in the relevant fields and providing a form of payment. Your password and payment information is personal and confidential. You agree not to disclose this password to any third party in whatever form and for any reason whatsoever and to immediately inform BettingAccas of any unauthorised use by a third party and of any threat to security that could arise. You are responsible for keeping your password safe and for any use of it that may be made. BettingAccas offer membership levels in order to receive sports tips relating to the sports covered by the website. Subscription may be cancelled at any time, please note that some levels of membership are highlighted as ‘recurring’ and will be renewed monthly. Following EU consumer rights you’re allowed a 14 day cooling off period. You are entitled to a full refund. It’s not mandatory but we’d hope to know why you’ve cancelled your membership. If you request a refund after this period you have no right of withdrawal. We are allowed to give refunds at our own digression. The Content may be subject to copyright rules and regulations and be the property of a third party, such as BettingAccas, without limitation. 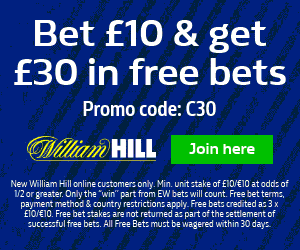 It is prohibited to copy, present or broadcast all or part of any Content without the relevant third party’s or BettingAccas consent. The brands which appear on the Site are trademarks (registered or not) belonging to Bettingaccas, including the term “BettingAccas” trademark or other trademarks belonging to third parties. Any reference to the Trademarks on the website shall not explicitly or implicitly constitute any right, license or authorization to use such Trademarks without the specific and prior written consent of BettingAccas or the relevant third parties. 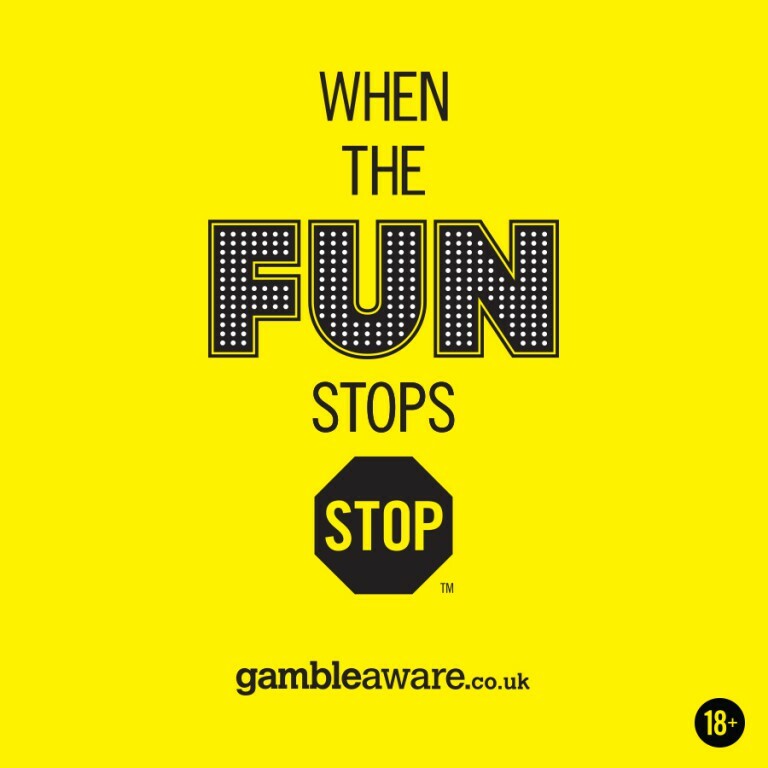 Any use of the Trademarks appearing on the website and for which BettingAccas or the relevant third party has not given its specific and prior written consent shall be strictly prohibited. BettingAccas and the relevant third party shall reserve all rights and remedies available at law, including under criminal law, in order to ensure compliance with their rights in and to the Trademarks.